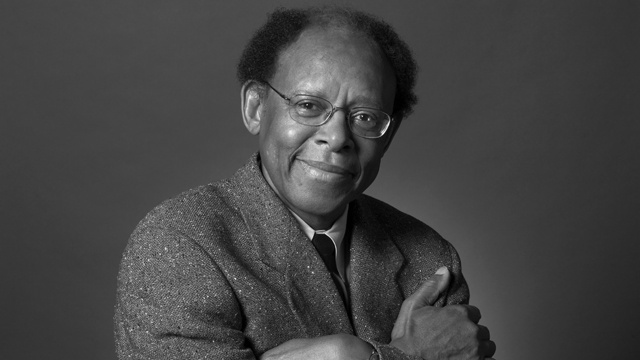 The membership of the Black Catholic Theological Symposium (BCTS) join theologians nationally and internationally of various faith traditions in honoring and celebrating the life, scholarship, and legacy of our revered brother, Reverend Dr. James H. Cone. 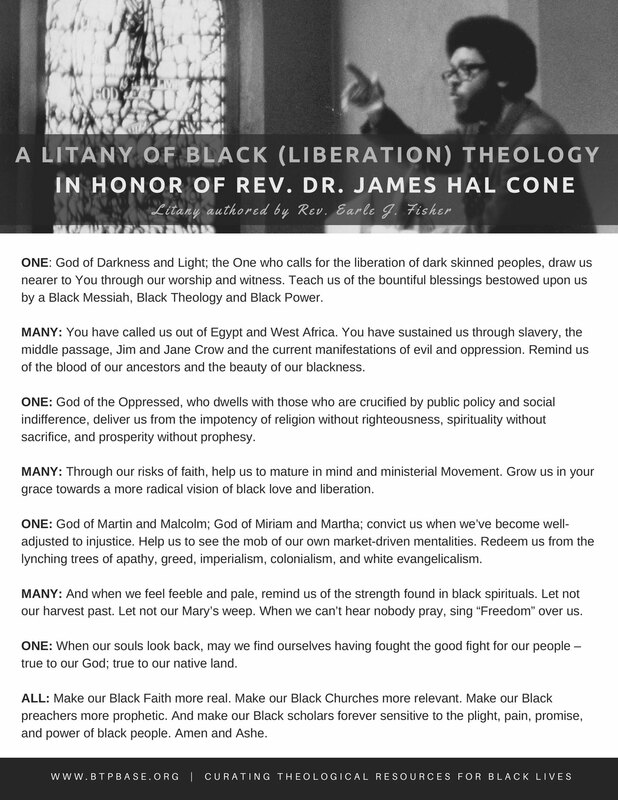 His nascent body of work on Black liberation theology assails the evils of white supremacy and racist “un-Christian” heretical white theological ideology. 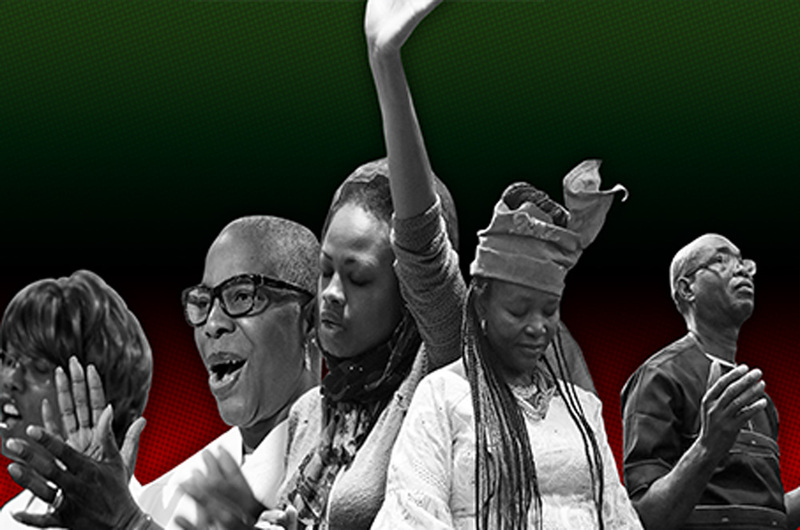 We join Christian scholars and all Sun-kissed children of the African Diaspora in expressing our debt of gratitude for his prophetic proclamation that we are indeed, “Unashamedly Black and Unapologetically Christian.” We are all beneficiaries of his theological and ecclesiological genius, his compassion for the poor and oppressed, and his ever-pastoral sensibilities. He gave voice to Black theological passions and enabled many of us to discover our voices. Many of our BCTS members knew Dr. Cone personally as a faithful friend and academic colleague. We sincerely mourn his passing from us. Yet in this season of Resurrection joy, we cling to the promise of life eternal. We are consoled and comforted in this hour that God blessed us with his life and wisdom and it is the charge of everyone who has been influenced and enlivened by his sermons, writings, and teachings to carry on the work of justice and liberation.